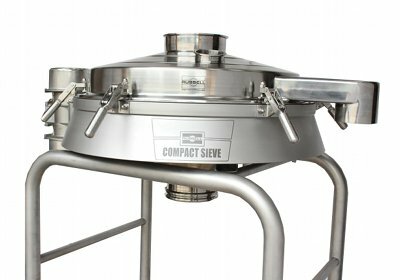 UK-based sieving, filtration and separation specialist Russell Finex has designed a self-cleaning liquid filter specifically to meet the demands of the food and pharmaceutical industries. 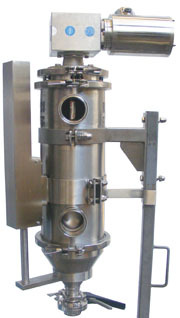 Claimed to be the highest specification filter on the market, the Russell Hygiene Filter has been designed in accordance with the hygienic machinery standard BS EN ISO 14159:2008 and food contact regulation EU1935/2004 to provide a high-clean, fully crevice free filter for uncompromised cleaning between batches. Every component has been carefully designed to eliminate all crevices and bug traps to allow for sanitary standard cleaning. 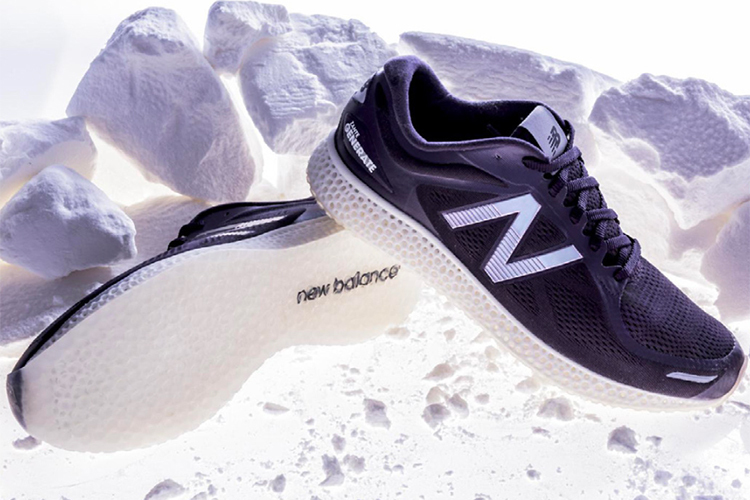 In addition, all product contact parts are polished to less than 0.6Ra as standard (0.1Ra is available if required), providing a superior finish. 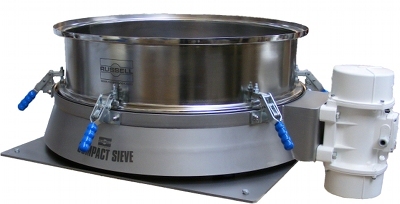 The Russell Hygiene Filter requires no tools for cleaning or maintenance and dismantles completely. 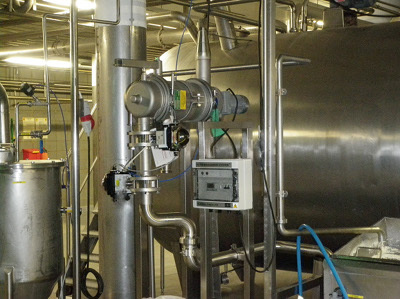 It is therefore possible for one operator to disassemble the filter quickly, thereby increasing the productivity operators and the production process. The filter is also fully enclosed, preventing airborne contamination and safeguarding the health and safety of the operators. 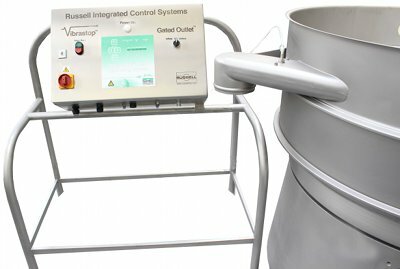 In addition to its sanitary design, the Russell Hygiene Filter also incorporates the self-cleaning design of the Russell Eco Filter. 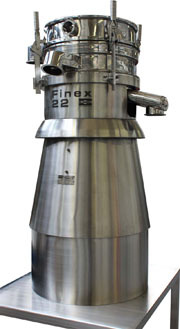 This enables continuous removal of oversize contamination as fine as 10µm, achieved by continuously cleaning the apertures of the filter element. This saves costs by removing oversize product and ensuring minimal loss of good product. 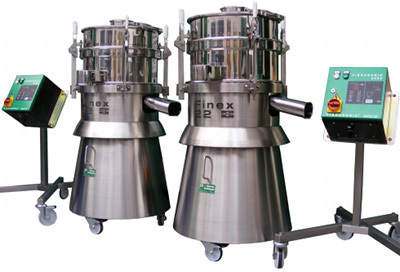 Also, unlike traditional bag or cartridge filters it uses a reusable, reduced crevice filter element that eliminates the cost and environmental implications associated with replacement filter media.